EDUCATION/ SOCIAL STUDIES ", a much-needed addition to elementary social studies that will move the field ahead. 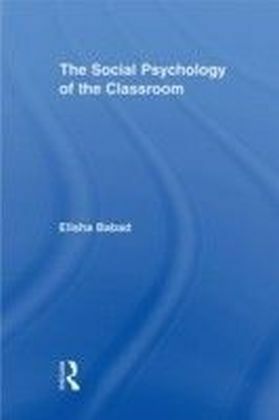 ",Keith C. Barton, University of Cincinnati",This text fills a valuable niche and should quickly become a leading reference for teachers and teacher educators. 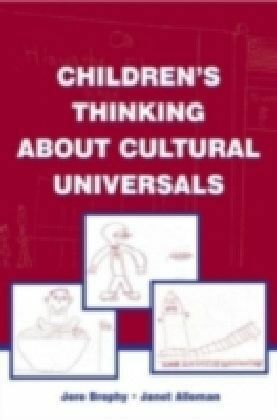 ",Linda S. Levstik, University of KentuckyThis book, resulting from a collaboration among an educational psychologist, a social studies educator, and a primary teacher, describes in rich detail and illustrates with excerpts from recorded lessons how primary teachers can engage their students in social studies lessons and activities that are structured around powerful ideas and have applications to their lives outside of school. 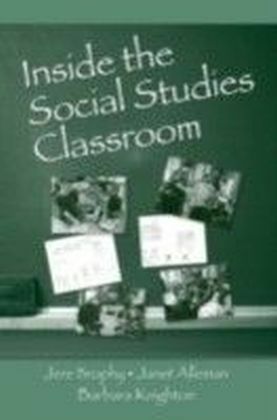 The teaching portrayed connects concepts and skills emphasized in national and state standards, taught in ways that build on students' prior experiences in their local communities and connect with their family backgrounds and home cultures.The analyses include rich descriptions of the teacher-student interactions that occur during lessons, detailed information about how and why the teacher adapted lesson plans to meet her students' background experiences and adjusted these plans to take advantage of teachable moments that emerged during lessons, and what all of this might imply concerning principles of practice. 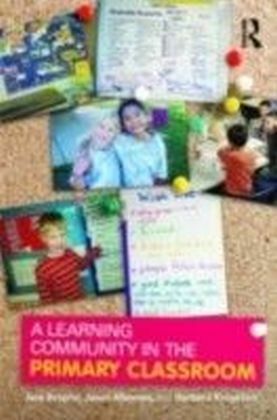 The principles are widely applicable in elementary schools across the country, as well as across the curriculum (not just in social studies) and across the elementary grades (not just the primary grades).